I’m a great fan of the French capital, but there are those who feel that there’s a certain attitude prevailing in the City of Light that can turn people off. Amidst much talk of rudeness and of curt behaviour amongst Parisians, a well-publicised survey carried out by travel group Skyscanner put Paris at the top of a list of places where rudeness was common. 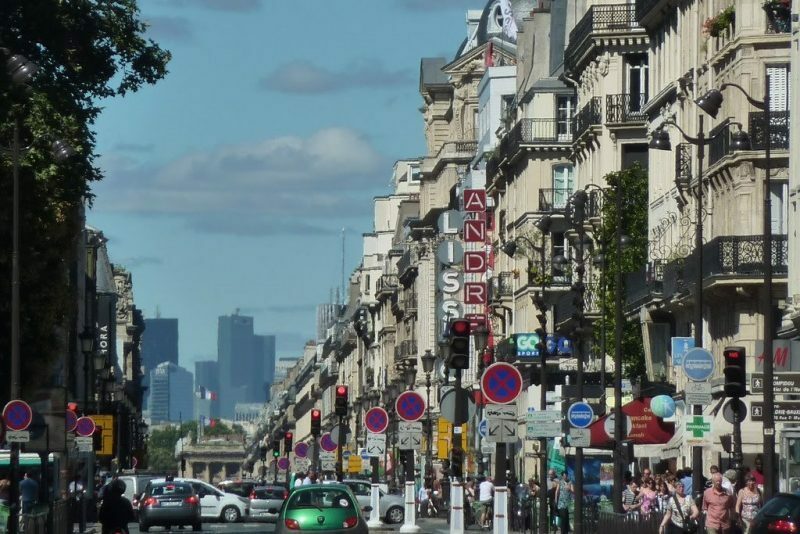 Even taking into account the results of a publicity-hungry British internet company (in which the majority of respondents – 80% – did not find the French or the Parisians rude), you have to realise that, first and foremost, Paris is a very large and very busy city. In large and busy cities, people simply don’t have the time of day to give you and Paris is bigger than most. Its overall density of population is very high: at a whopping 21,700 people per square kilometre, it’s the most densely populated European capital, putting most other capitals (with the exception of Athens which is a close second) well into the shade, with far less than half that rate. London, for example, has a population density a quarter of Paris’. That level of intensity of living cheek-to-jowl with your neighbour will have its consequences and it’s something you must take into account. The second thing to do when visiting Paris is to expect to be ripped off in the tourist traps. In other words, if you’re not prepared to pay €7 for a coffee for the privilege of sitting outdoors with a big view of the Eiffel Tower, then don’t do it. Your experience of Paris will be all the better for it. Thirdly, you should speak some French. Even if your French is very basic, then use it with confidence and urgency. Imagine that you’re a vegetable delivery man who has to get his vegetables to that specific shop at the foot of Montmartre rather than a smiling tourist looking for a big smile in return and some amusing insight into Parisian life. gallery museum that can be done in a matter of hours. You won’t suffer any cultural exhaustion and they have a fantastic collection of recognisable paintings from all of the Impressionists. 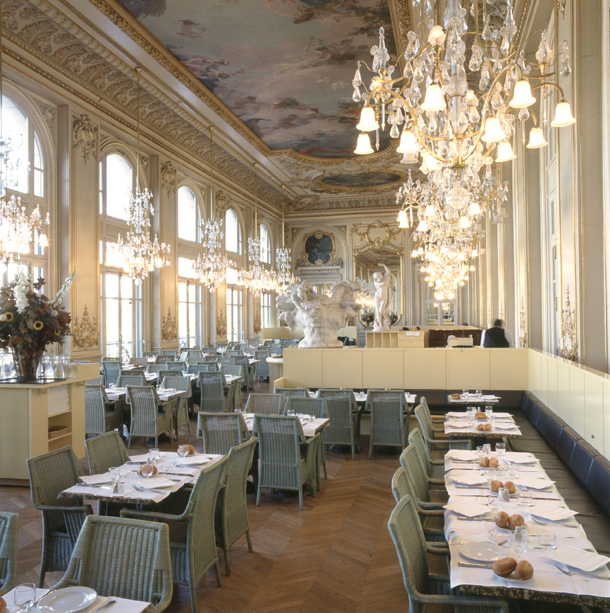 Furthermore, the café on the top floor (the Café du Musée d’Orsay) is a masterpiece of Belle Epoque glittering brilliance and time-travelling ambiance. The food is great, it has a lovely view of the Seine and prices are very reasonable. 2. Make sure that you’re well fed before you stroll around the tourist hotspots. 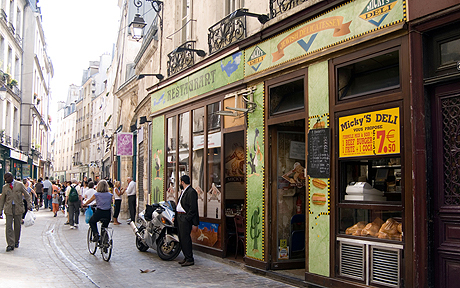 Eat out in somewhere like the aforementioned or else the area known as Le Marais. Literally “The Marsh”, it’s recently re-gentrified part of town which offers a great number of places to eat at ordinary prices. Then, with your tummy full and endorphins coursing through your brain, you can admire the splendour of the Notre Dame Cathedral from the Pont Neuf while ignoring the touting waiters and hawkers around you. 3. 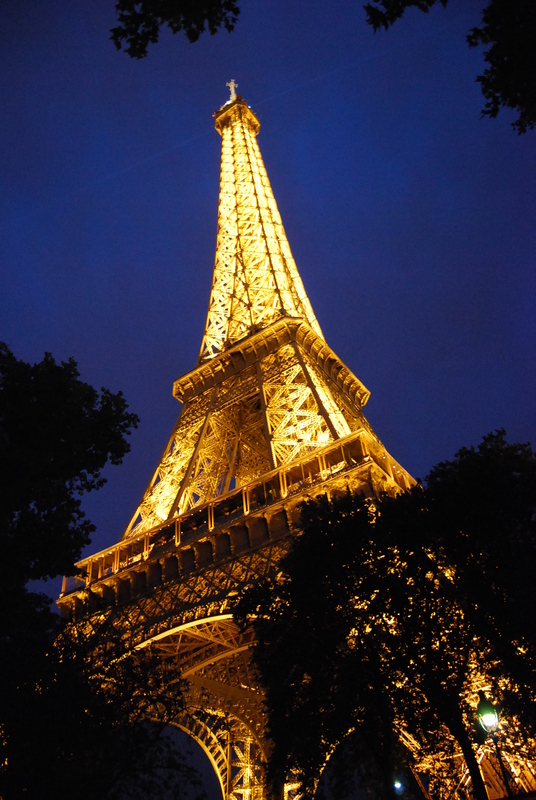 In the evening, take a takeaway supper to the Champs de Mars (the “field” behind the Eiffel Tower) and stare up at the magnificent beauty of the Eiffel Tower. Watch it sparkle: From 9pm until midnight, it sparkles on the hour for a few minutes. It’s one of the loveliest sights of Paris. This part of the city centre is usually relaxed at night and it’s customary for Parisians (nice ones) to picnic on the Champs de Mars at midnight. We did it with our children once – we even threw an ice-cream and a turn on the merry-go-round into the experience (we let the children have a go also). 4. Visit Montmartre. You do need to be careful of pickpockets around here, but choose a street at random away from the hot spots and the stroll will be most rewarding – a feeling of being in a real community and not a place designed for tourists to congregate and sharks to take advantage of them. And finally, even if after this advice, your experience of Parisians still leaves you cold, then don’t worry about it – it’s not because you’re foreign or even that you’re Irish. Non-Parisian French are, if anything, even more disdainful of Parisians than the crankiest American monoglot. They refer to them derogatorily as Parigots. Yes, not seeing the Louvre is a controversial tip. My sister was there the other year. Or was that three years ago? She was happy because part of her dream came true.